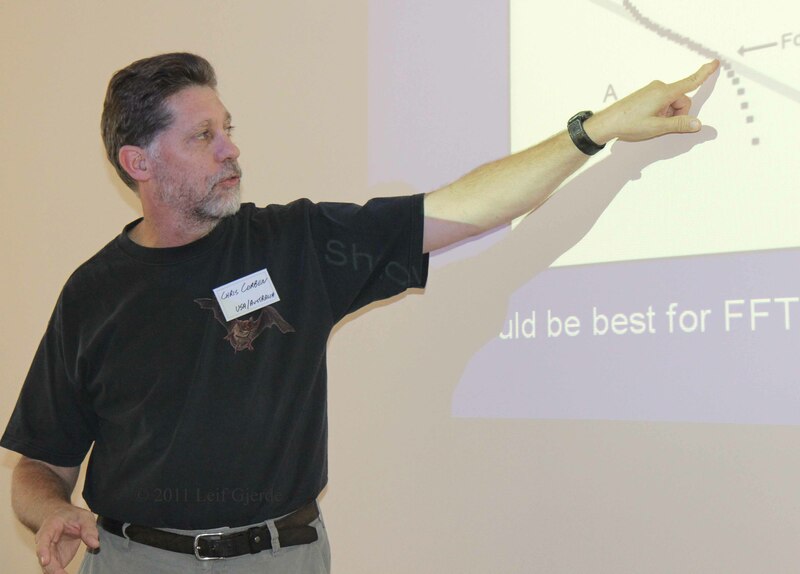 In connection to the European Bat Research Symposium every three years, it has since 1991 been a tradition to organize a bat detector workshop just before or after the conference. With this years conference in Donostia (the Basque country), the 26 year old tradition was almost forgotten. So it is the pleasure of Nordic Chiroptera Information Center (NIFF) and Bluebat to inviting you to the 10th European Bat Detector Workshop. The event was organized in Bidarrai (the Basque country) just on the French side of the Spanish border, only 76 km from the conference in Donostia (San Sebastián). The workshop started on the same evening as the conference ended, allowing people to travel directly from one event to the other. 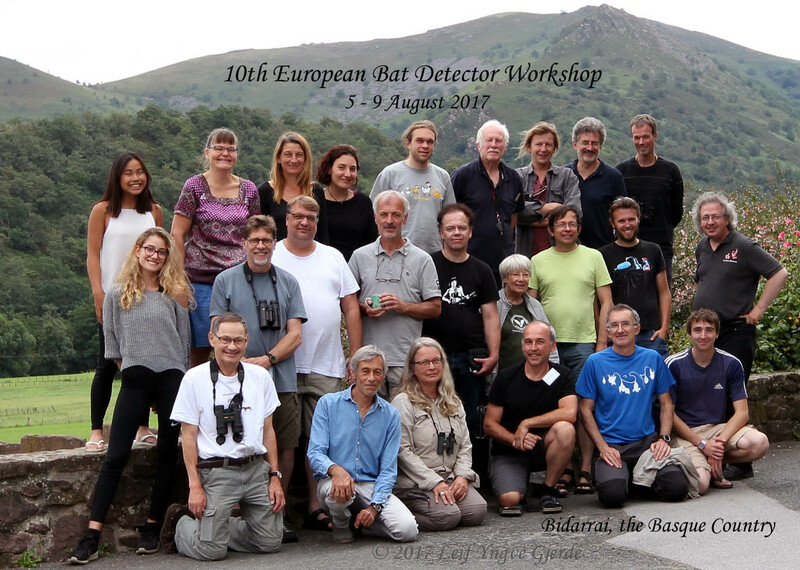 The European Bat Detector Workshop has traditionally been organized in connection to the European Bat Research Symposium. However, from 2011 there has been no practice for the symposium organizers to also organize the workshop. The aim of the workshop was to get field training in practical bat work. This included the use of various detectors, and capture techniques. Responsible organizers were Leif Gjerde (NIFF) and Didier Mauuary (Bluebat). Local organizers were Juan Tomás Alcalde, Nicolas Bernos (CPIE, the Basque Country) and Nicolas Valet (Auddice). We have already received a lot of material from the participants. So every participant we think might have additional recordings, pictures, presentations or other information, will be contacted on an individual basis. The landscape. Photo: Leif Gjerde. To download full resolution version (2.7 MB), click the picture, right click the new images, and "save as". Stefan Litner, Jean-Françios Julien, Cecilia Wide, Sven Eisenbiegler, Juan Tomás Alcalde and Yoann Roulet. Zoey Mauuary, Chris Corben, Heikki Lehtonen, Arnold Andreasson, Knut Åge Storstad, Marie-Jo Dubourg-Savage, Koen Mandonx, Yves Bas and Leif Yngve Gjerde. Yuhzen Pessey, Tehri Wermundsen, Sylvia Stephan, Hamdah Ismail, Johannes Regelink, David Savage, Alexandre Haquart, Didier Mauuary and Frank Dziock. Yuval Cohen was not present when the picture was taken. The objective of the workshop was to improve training and knowledge of the latest technology and experience on field identification of flying bats. The mixture of novice and well experienced bat workers (and everything between) enhances the learning process by self awareness and development. The target group is idealistic bat workers (enthusiasts/idealists, NGO's and scientists) who is or will work with bats in the future. Students and NGO's may apply for reduced fee. Commercial bat workers will be excepted if there is space. Learn the basic theory of bat identification with the aid of ultrasound devices. 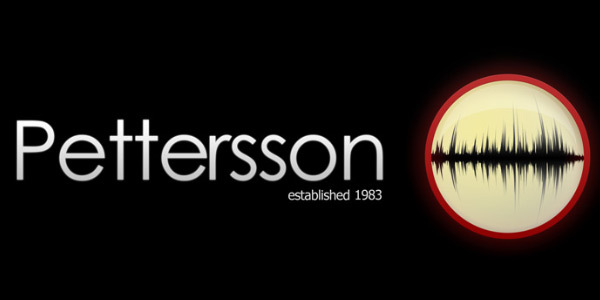 Field training in using active detectors, such as the Petersson (D240X, D980), the AnaBat Walkabout, the EchoMeter and misc. flat screen versions. Learning how to operate the passive detectors produced by Pettersson (D500x), Titley (AnaBat Express and AnaBat Swift), Mini Batcorder (EcoObs) and Wildlife Acoustics (SongMeter 2, 3 and 4). Analyzing bat calls by using software from Pettersson (BatSound), Titley (AnaLook), Biotope (SonoChiro 4) and Wildlife Acoustics (Kaleidoscope). Searching for bats at Felsőtárkány during the 7th EBDW. Chris Corben demonstrationg a car mounted microphone in Lithuania during the 8th EBDW. 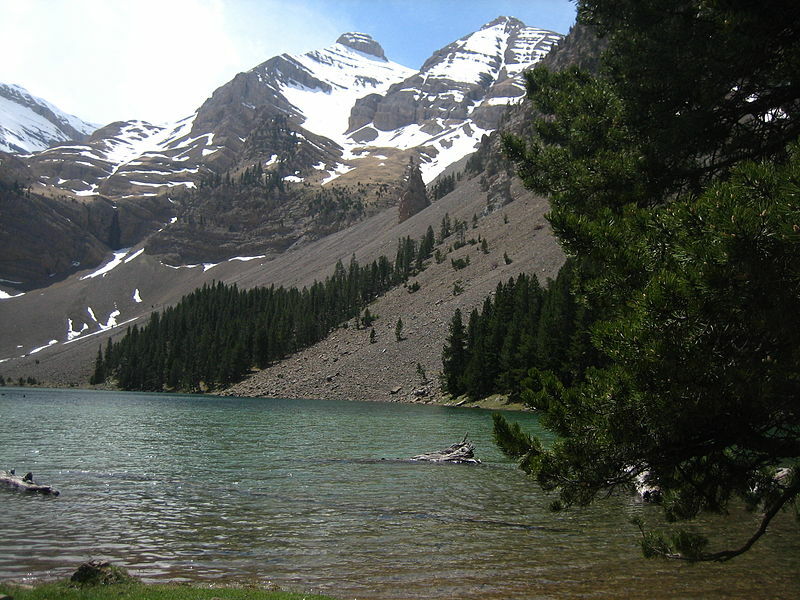 Lower Navarre is a collection of valleys in the foothills of the Pyrenees. Bidarrai (French: Bidarray) is a commune of the Pyrénées-Atlantiques department in southwestern France. It is a Basque province of Lower Navarre. It is surrounded by low hills. The river Nive runs through the village. 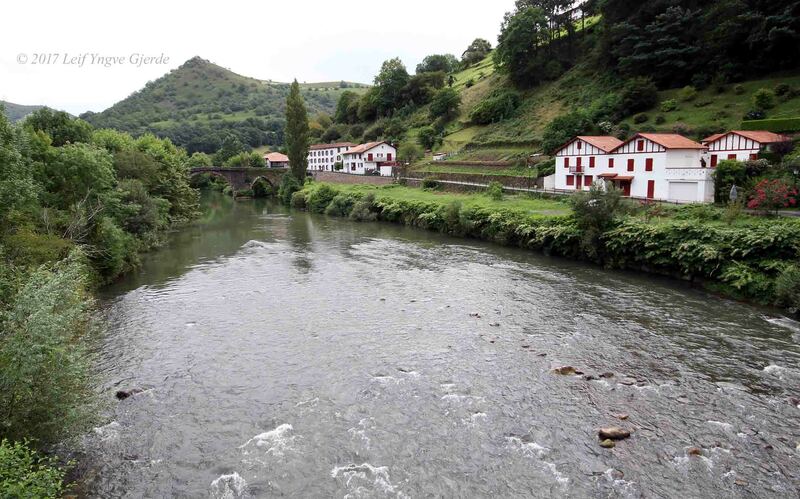 The bat fauna of the Basque country will cradually be presented here. So watch out for updates. So far we have confirmed the Nyctalus lasiopterus and Pipistrellus pygmaeus, and some new species are added to the list. The list is on 28 species! Closest record was made in the Western Pyrenees just ca. 120 km to the south-east of Bidarrai. One male was caught on 25 July 2009 in the mountain pass of Sahún. Source: Alberdi, Antton; et al. 2012. First records of the parti-coloured bat Vespertilio murinus (Chiroptera: Vespertilionidae) in the Pyrenees. Mammalia 76: 109-111. ISSN 1864-1547. Found above 1500 meters above sea level in the eastern most tip of the Basque Country in the Pyrenees, but is challenging to find. Start: The workshop building will be accessible from 1700 h on the 5th of August, and the program starts at 1800 h.
End: We workshop will end on the 9th of August at 1200 h.
We will have at our disposal active and passive ultrasound detectors from three different producers (Titley Scientific, Petterson Electronic and Wildlife Acoustics). This will give the participants possibility to get familiar with different type of work equipment and possibilities that they offer. During the day we will analyze the recordings from previous evenings and attendants will be invited to have 20 minute lectures. In the evening we will divide in groups of five people that will check different areas for bats. Each group will have at least one experienced bat worker, who will lead them and be responsible for the quality of the collected data. Chris Corben talking about zero-crossing and the AnaBat system. 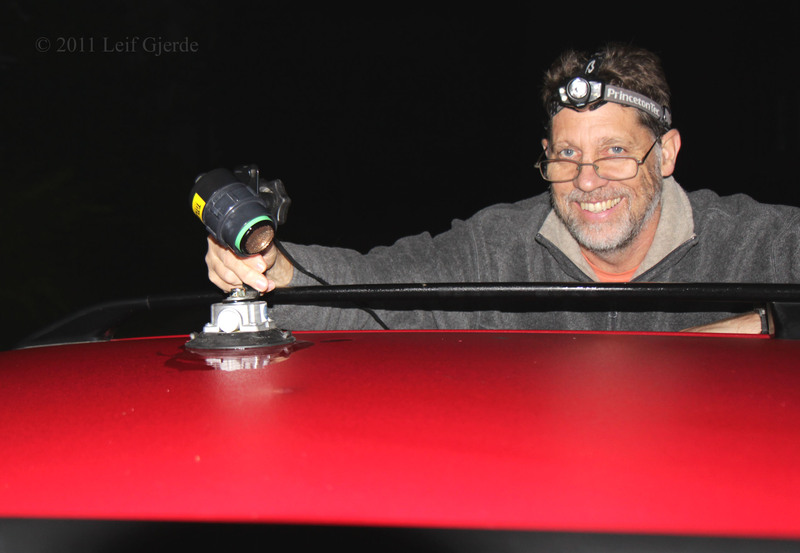 Leif Gjerde deploying a AnaBat SD2 passive detector. There will be a DVD publication after the workshop which include pictures, soundfiles, analysis and statistics. In addition we hope to publishing the results of our bat detector workshop in a special issue of Gudnjoloddi (ISSN 0809-2362). It will be published by NIFF and Bluebat together. The title will be "Proceedings from the 10th European Bat Detector Workshop, held in Bidarrai (Basque country) during 5th to 9th of August 2017". Leif Gjerde and Didier Mauuary will be editors of the proceedings. It is expected that each lecture will be published as a separate article in the proceedings. If no manuscript is received, we will publish the abstract alone. There is no limitation for the length of the articles, but the contents should be relevant to the talk. The proceedings will be in English entirely. There will not be included abstracts in Euskara, French or Norwegian. Deadline for sending abstracts was 1st of July. Deadline for contributing article manuscript is 31 December 2017. Gjerde, Leif. 2018. 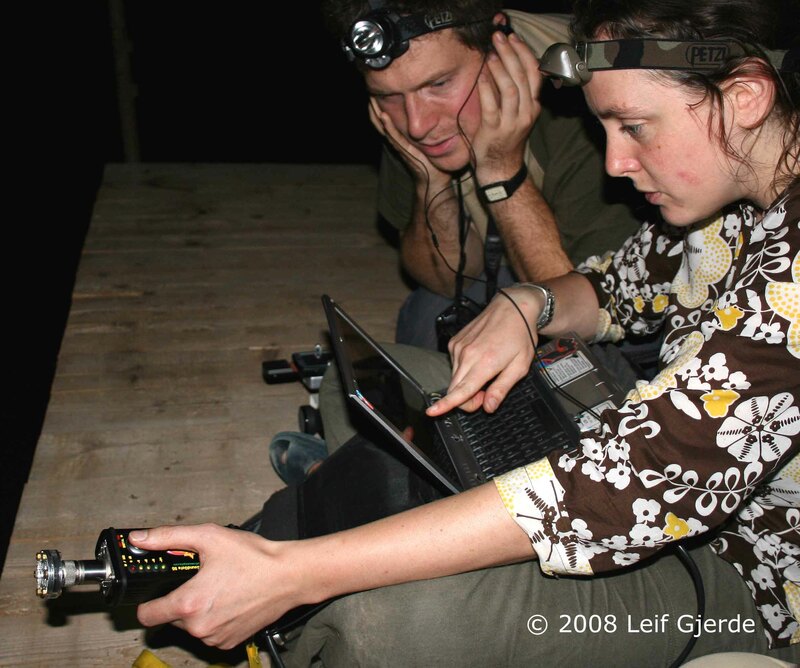 A historical review through 27 years of tradition with European bat detector workshops. Gudnjoloddi (Lillestrøm) 32? : ?-?. ISSN 0809-2362. Gjerde, Leif. 2018. 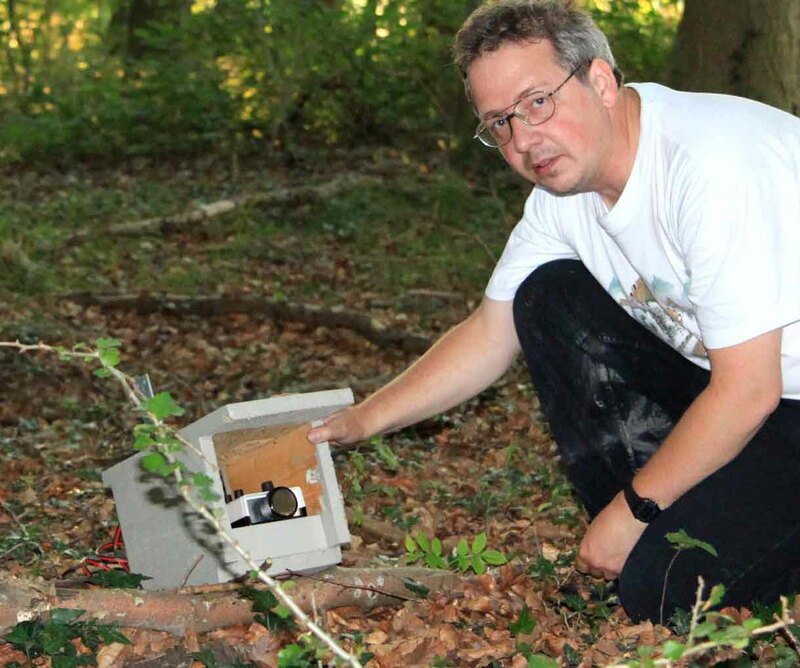 A historical review through 27 years of tradition with European bat detector workshops. Pp. 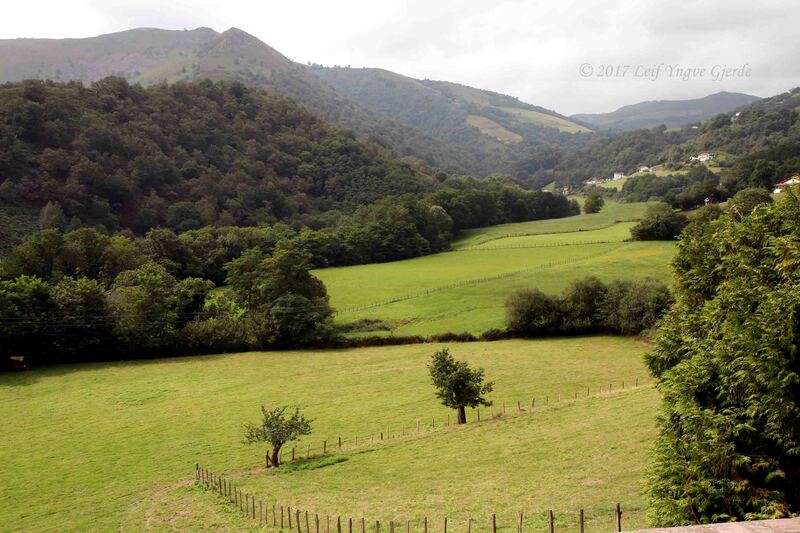 ?-?, in Proceedings from the 10th European Bat Detector Workshop, held in Bidarrai (Basque country) during 5th to 9th of August 2017 (Leif Gjerde & Didier Mauuary, eds.). Nordic Chiroptera Information Center & Bluebat, Lillestrøm/Grenoble 2018. ? pp. ISBN 978-82-7905-106-0.